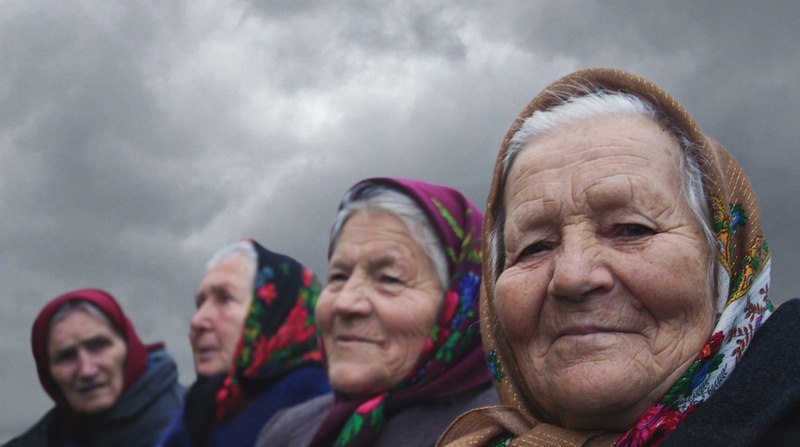 NYC PREMIERE For the past three decades a community of wise, elderly women enjoy a simple life in Chernobyl’s radioactive exclusion zone, subsisting on their beloved but toxic land, while radiation experts and soldiers marvel at their resilience. The three protagonists, more fearful of starvation than radiation, defied Ukrainian authorities to join a sisterhood of 200 women and return to their remote homes. The Babushkas of Chernobyl is a cinematic ode to thriving against all odds and the love for one’s own land.